Same deal applies - if you want some jam, comment with the flavors you desire, and you might just win. Or you might be crushingly disappointed with your lack of homemade jammy goodness. Because, fate. The winner of last week's three-pack is my old Shippie Matt, who selected Peach Ginger, Triple Berry, and Blueberry Lemonade, with a random number of 12. Matt, I don't think I have your current snail mail - send it forthwith. Whoo-Hoo!! Yay me! Whoopee! Thanks, shppie, just texted my address. You rock! 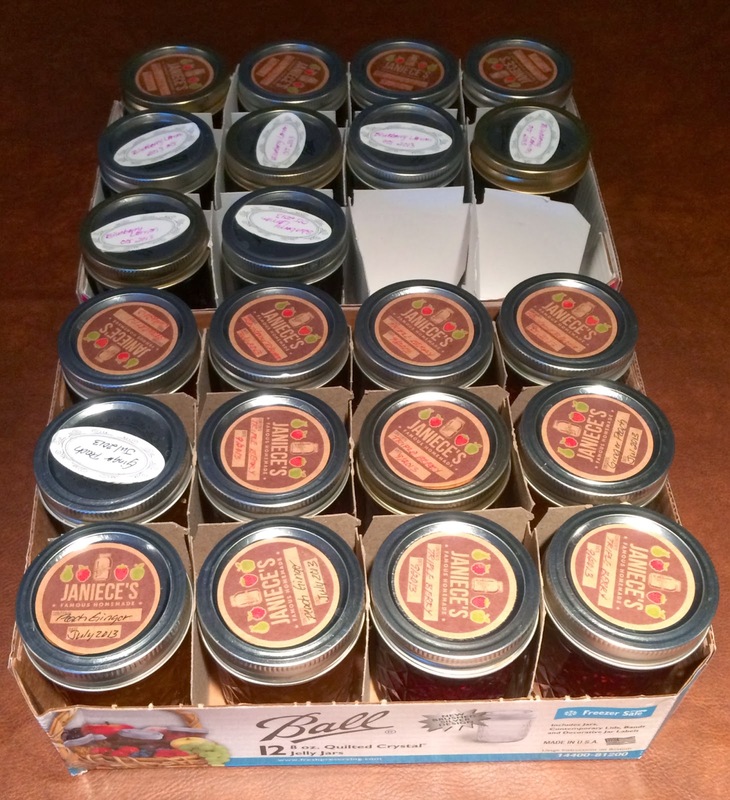 Friday is a good day so why not jump in to the jam party? The Blueberry Lemonade was awesome before so that one, and triple berry and strawberry. Thanks and hurray for whomever wins this week! Me, too, I'm trying again. Same flavors as last week. NeuronDoc wants to enter, as well, but hasn't figured out that using the mobile page view on blogger prevents commenting. 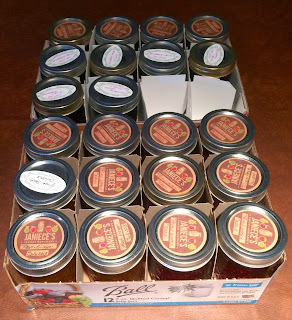 I finished my LAST JAR of Janiece jam this weekend (on home-baked bread, of course) so it must be time to join the competition.